EURONA is an open access, peer‑reviewed, scholarly journal dedicated to National Accounts and Macroeconomic Indicators. EURONA aims at providing a platform for researchers, scholars, producers and users of macroeconomic statistics to exchange their research findings, thereby facilitating and promoting the advancement of National Accounts and Macroeconomic Indicators. 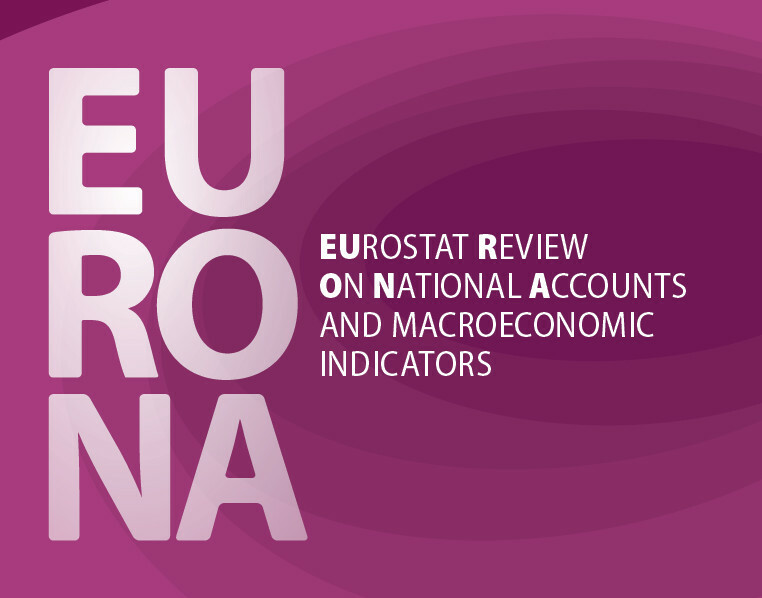 EURONA publishes empirical and theoretical articles within the scope of National Accounts and Macroeconomic Indicators, as well as articles on important policy use of these statistics. They may relate to both users’ and producers’ interests, present subjects of general relevance or investigate specific topics. EURONA is non‑partisan and applies the highest standards to its content, by emphasising research integrity, high ethical standards, validity of the findings and cutting edge results. EURONA gives room to all viewpoints. The articles published in EURONA do not necessarily reflect the views or policies of the European Commission. To submit an article for publication in EURONA, please sent it to estat-eurona@ec.europa.eu. Please find here some guidelines to authors.